It’s official! I kicked into what I call “Convention Mode” today. I’ve actually been mostly in convention mode for the past couple of days, focusing on convention-related projects and tasks. I even wrote Shanna last night (two days earlier than usual) because I knew I probably wouldn’t be able to if I waited until Tuesday. 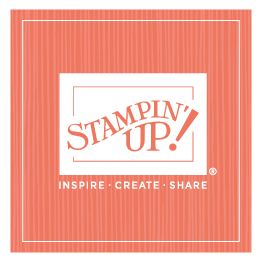 When I’m in convention mode, I am completely focused on what’s happening at convention: my general session messages and stamping presentations and our demonstrators—what they need and what I can do for them. I might listen to my voice messages once a day. And e-mail? Ha! I just resign myself to the fact that I’ll be way behind once I finally log in to my computer sometime next week. I look forward to convention all year long, and the chance to spend valuable time with our demonstrators. So convention mode is not a bad thing at all—it’s just a pretty narrowly focused state of mind. So we’ll chat again early next week!